Viper Film | Viper Film website launch! 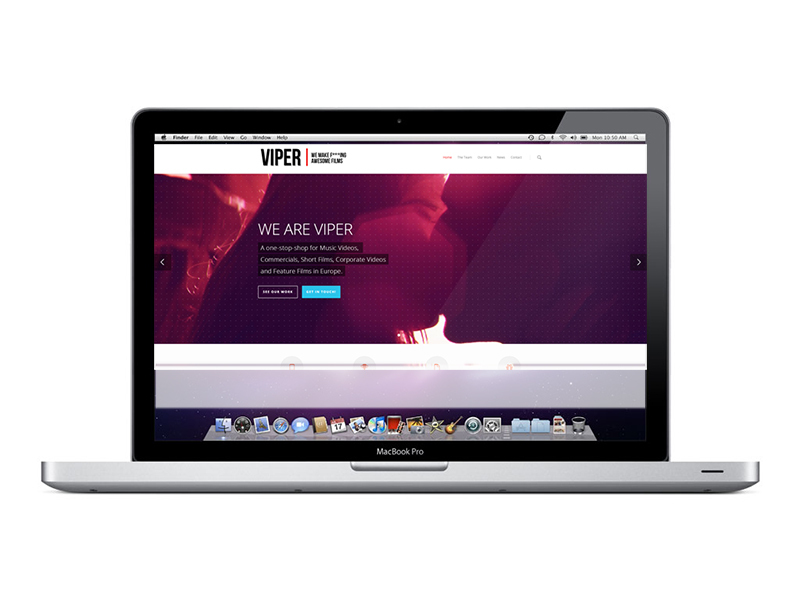 Viper Film launches it’s brand new look! Stay tuned for more breathtaking content to come.